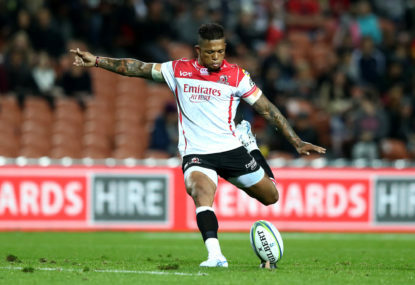 The conditions meant that the rugby was often not pretty and there were lots of errors, but what we saw was a battle of wills – a battle that was narrowly won by the Lions. 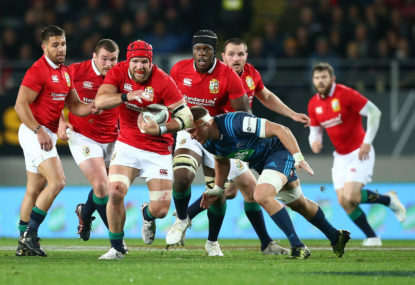 The Lions prevailed by three points after a late Owen Farrell penalty put them in front after the Lions had trailed for most of the game. The series is alive, and the third test will be the most anticipated game in rugby for some time. I will admit that I was wrong. Last week I was scathing in my assessment of the Lions pack and gave them little chance of turning things around. It took only the first Lions tackle to realise that this game would be very different. Alwn Jones’ selection in the starting side raised plenty of eyebrows, but the Welsh stalwart struck the first blow, bringing down and pushing back Brodie Retallick in a big statement of intent. What we saw was a clear reversal of last week, and credit must go to Warren Gatland and the coaching panel for making the adjustments in tactics and personnel that facilitated this much-improved display. It all starts up front, and the first contact from the Lions defence was first class all night. From the beginning they drove the All Blacks behind the gainline. The solid first contact meant the play was slower and the rush defence was much more effective. The entire forward pack was immense from start to finish – they won the gainline, were brutal in defence and cleaned out effectively to set a much better platform for the halves. Maro Itoje was a standout – his aerial work was first class, he was always on hand to clean out and he was excellent in the set pieces leading the line out when Jones went off. The entire unit worked together to get over the gainline and set a better platform for Sexton and Farrell to operate. 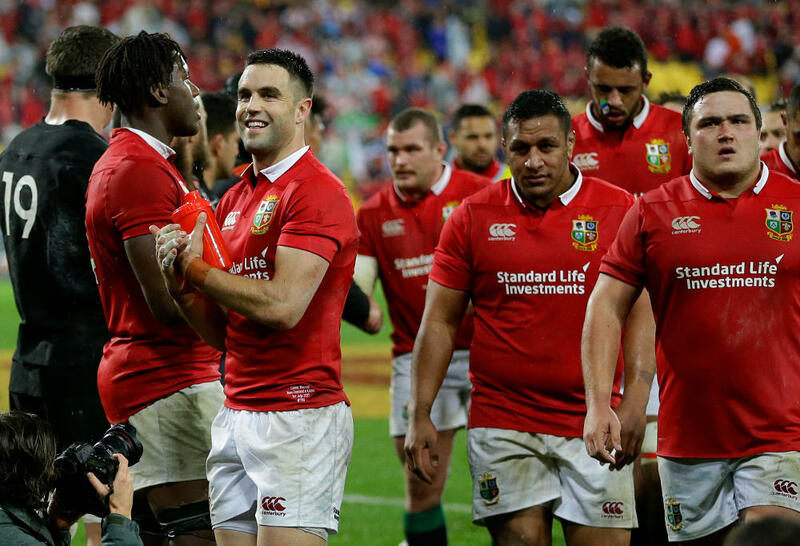 For the first time on this tour you could say that the Lions made the most of their opportunities. The tries to Faletau and Murray were great pieces of attacking rugby and meant the Lions made the most of their forays into the New Zealand 20. The Lions set piece was excellent. The scrum was rock-solid and a brilliant contest between two evenly matched teams. 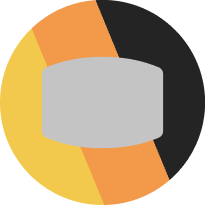 Both teams were able to use the scrum as an attacking platform. The lineout was another great battle, and again I would say honours were even. The Lions varied their patterns much better than last week. Early on they appeared set to roll a maul, but a quick offload saw Sean O’Brien roaring around the corner. They threw deeper at times, allowing the back line to get involved, and this variation meant that they were better able to use the maul. The maul was more effective and gained metres, and unlike last week it did not lead to any turnovers. 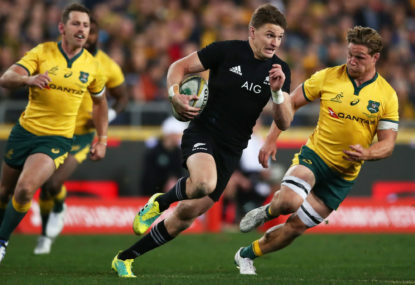 This was partly due to better control, but it was also down to their set-up point from the lineout, which was different and which made it harder for the All Blacks to disrupt early. This was partly achieved by setting the maul up from deeper throws. 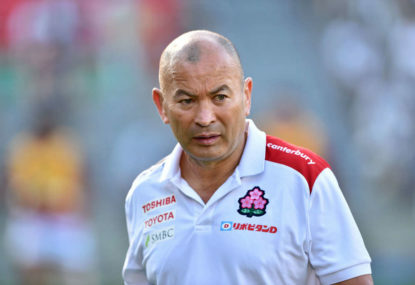 Much was made of the decision to pair Sexton with Farrell given Ben Te’o had an excellent defensive game last week against Sonny Bill Williams and the fact that Farrell and Sexton have only played together for some 75 minutes on tour. I am a believer in having a second playmaker at 12 as it opens up more attacking options. Sexton showed his wares with an intelligent passing game, and rather than feeling burdened to provide the bulk of the creativity, the duo shared the playmaking and kicking duties with aplomb. After a shaky start with his kicking, Murray was brilliant, showing good speed to the breakdown and crisp service. I did call for Rhys Webb to come in as he would run it more and attack the ruck edges, but perhaps Murray fooled us all. 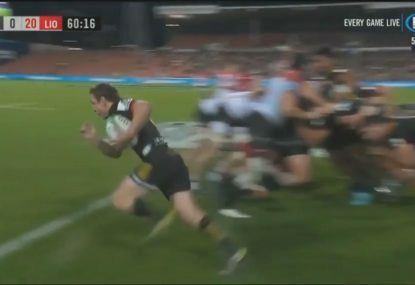 No-one, including the All Blacks defence, expected him to run the ball, but his quick dart five metres from the line led to the crucial second Lions try. Given the conditions, the aerial battle was going to be important, and perhaps the Lions took the edge here. They put Dagg and others under pressure all night, and high kicks led to turnovers that enabled them to better control territory compared to last week – even though All Blacks still won the territory battle statistically. The Sonny Bill Williams red card provided the turning point of the game. 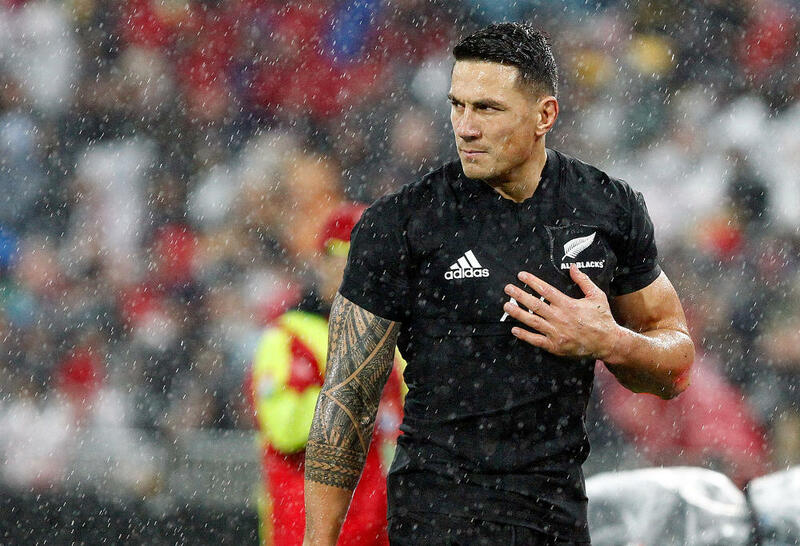 I can remember half a dozen bone-shattering shoulder charges from SBW in his rugby league days – it was one of the reasons he became my favourite player – but rugby has rightly or wrongly moved on, and his indiscretion and lack of discipline sold his teammates short. That said, discipline was a huge issue all game. 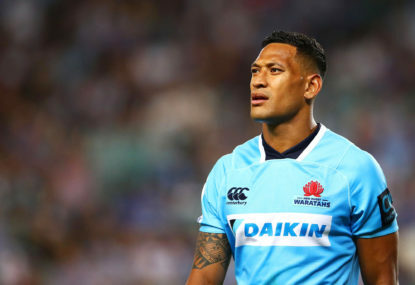 Mako Vunipola received a yellow card for an illegal clean-out on Barrett and there were numerous off-the-ball incidents or late hits that drew penalties. The red card changed the game. Perhaps that was not immediately noticeable given the excellence of the All Blacks, but the loss of SBW would have had an effect on fatigue, overall planning and backline set pieces, all of which are difficult to measure but when put together had a big impact on the result. The negatives for the Lions? 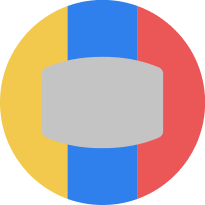 It is hard to find fault in any team that manages to defeat the All Blacks such is the rarity of this occurrence, but discipline was a major issue and penalties led to each All Blacks score. but that being said, you have to play the game on the edge to challenge the All Blacks. The All Blacks never really came close to crossing the try line such was the ferocity of the Lions defence, but repeat that level of indiscipline next week when it is 15-15 and it could really hurt the Lions. The Lions need to improve their field kicking to cut down on major errors that led to turnovers. 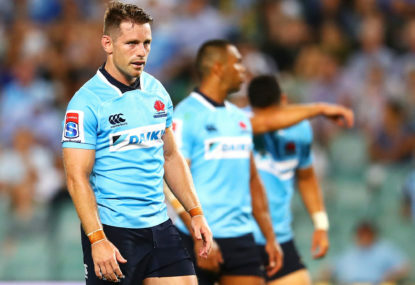 Conor Murray sent a kick out on the full and later Sexton and Daly were guilty of overcooking kicks that tumbled too long, taking play back into their half. Such mistakes did not lead to tries in this match, but gifting the All Blacks possession inside your half is a recipe for disaster. On a final note, there has been enormous anticipation and interest in this series. After today’s result calls for the end or even the shortening of Lions tours are ill founded. If it was not already, then it is now a truly gripping contest between two world-class teams. Let’s hope for of the same next week and for many decades to come.